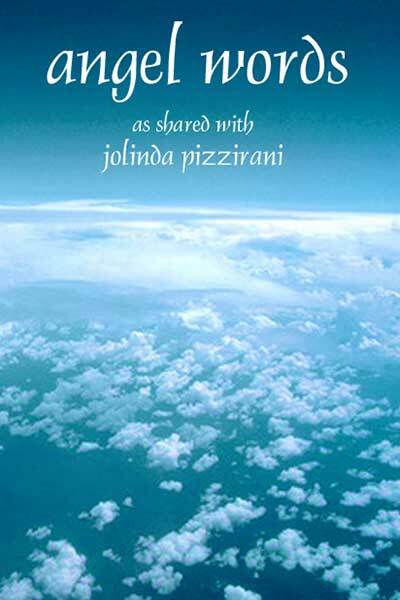 Jolinda Pizzirani, author of “Soul Survivor,” “Inspirations,” and “Psychic Princess,” now brings us this unique collection of messages directly from the angels for all of us to ponder. Every physical entity can hear angel words, but as a prerequisite they must be open to receiving these messages and of a nature to handle and share them properly. 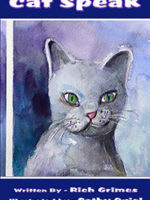 Therefore, Jolinda is merely the transcriptionist in this endeavor, and it is hoped that the material provided within “angel words” will begin to satisfy the hunger you have within you for the many unknown factors abundant in Heaven and on Earth. “angel words” presents a discussion of subjects suggested by the angels themselves, and in addition answers questions submitted by interested individuals living on Earth today. 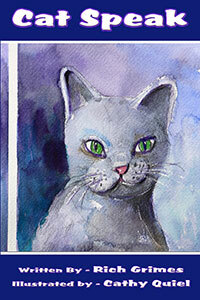 A portion of the proceeds from sales of this book will be donated to St. Jude Children’s Hospital. 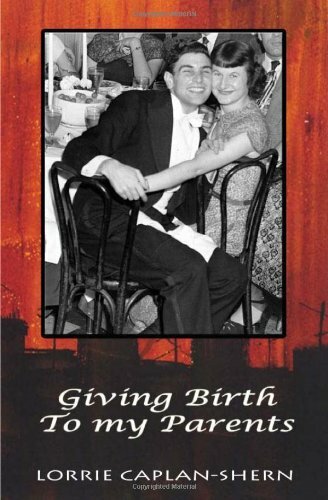 Giving Birth to My Parents is a timely book written for the men and women of the Baby Boomer generation by one of their own. 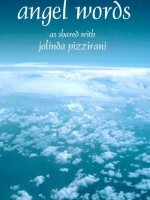 Part memoir, part life coaching manual, Giving Birth to My Parents offers a road map to the people of every generation. Its pages offer guidance on how to lovingly and compassionately deal with the sometimes challenging, but ultimately worthwhile, experience of creating and maintaining a loving and respectful bond with aging parents. The suggestions and honest situations in this book also enable aging parents to better appreciate and respect their adult children. This book offers men and women of the Baby Boomer generation straight-forward, life coaching advice on how to deepen and transform their relationships with their elderly parents, co-creating strong bonds of love and respect. Click here to view the Longmont Magazine featuring Giving Birth to My Parents. Click here to listen to Lorrie’s radio interview on Radio Colorado Network. Click here to listen to Lorrie’s radio interview with Paula Horan. 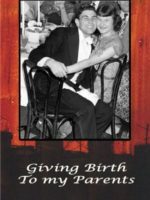 Visit author Lorrie Caplan-Shern’s blog here: http://givingbirthtomyparents.com. 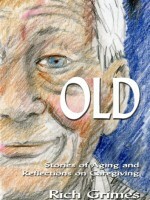 If you wish to travel back in time and experience first-hand the lives of a group of most interesting seniors, then reading Old – Stories of Aging and Reflections on Caregiving is your ticket. The individuals I interviewed share tales that provide descriptive historical references, personal struggles, good times and bad, and a humanity that will stir an emotional connection with the readers. A chapter on caregiving acknowledges and celebrates those who devote their time and energy balancing the care of a loved one with their own needs. 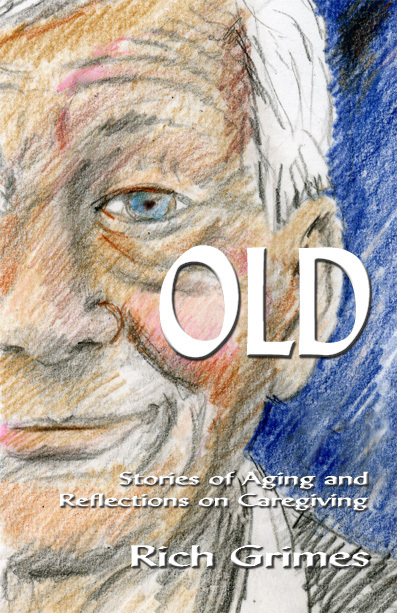 A quick and colorful read, the contents will be of great interest to baby boomers, caregivers, or people at any stage of life. 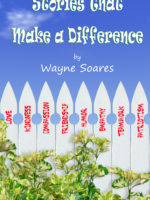 Stories that Make a Difference is a compilation of stories that are heart-warming, humorous, inspirational, motivational, and loving. In each instance, as the reader, you have probably been involved or witnessed a similar situation throughout the course of your life. This book will show you how to make a difference in the lives of others through your words and actions. Remember, it only takes a few seconds to make a person’s day a little bit better. Enjoy! 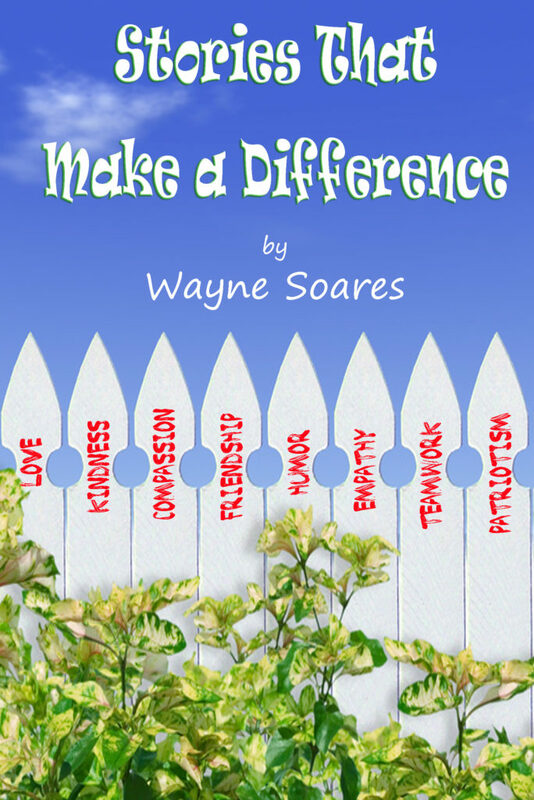 Wayne Soares is an actor, inspirational speaker, comic, and author. Last year, the former ESPN Radio Broadcaster starred in two films; the crime drama “Snitches” and the mob comedy “The Curse of Don Scarducci” with Alec Baldwin. Wayne devotes a great deal of time to entertaining our troops both home and abroad and has brought laughter to our military men and women in Afghanistan, Iraq, London, South Korea, and Germany. Wayne is an immensely proud father of three children and a huge supporter of Special Olympics, The Dana-Farber Cancer Institute, and The American Cancer Society.